"We're seeking to hold Facebook accountable for jeopardizing and exposing the personal information of tens of millions of its users"
The District of Columbia sued Facebook on Wednesday for allowing data-mining firm Cambridge Analytica to improperly access data from as many as 87 million users. D.C. Attorney General Karl Racine's suit alleges that Facebook misled users about the security of their data and failed to properly monitor third-party apps. In 2013, a researcher launched a Facebook app, promoted as a personality quiz, which claimed to generate a personality profile. The app also collected the personal information of users' Facebook friends and the information was eventually sold to Cambridge Analytica, a political consulting firm. "We're seeking to hold Facebook accountable for jeopardizing and exposing the personal information of tens of millions of its users," Rancine said on a conference call with reporters. "We hope this lawsuit will ensure Facebook takes better care with its data." 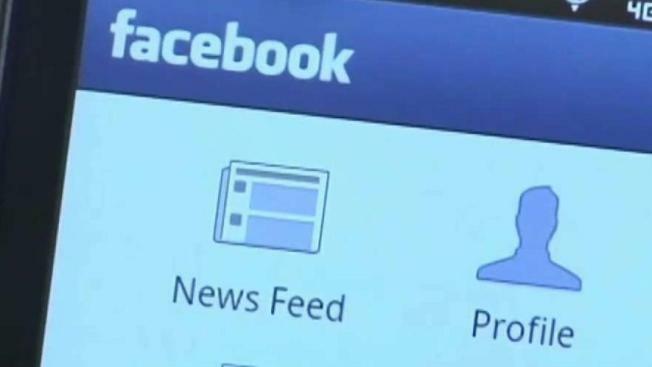 The lawsuit alleges that Facebook told users that it would protect their personal information, but allowed the app developer to collect and sell the data of users who hadn't downloaded or used the app. It also alleges that Facebook was aware in 2014 that the developer wanted to download the information about users' friends but "failed to monitor or audit the app." Facebook has already produced "reams of documents" in response to the attorney general's investigation, officials said. After the suit was filed Wednesday, Facebook said in a statement: "We're reviewing the complaint and look forward to continuing our discussions with attorneys general in DC and elsewhere." 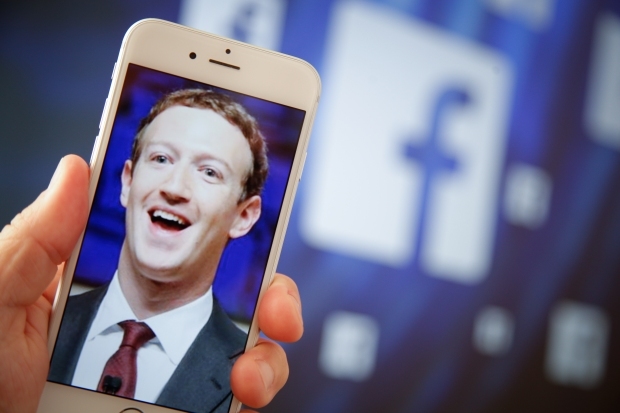 It was revealed this week that Facebook's privacy controls had broken down yet again. In that case, a software flaw affected nearly 7 million users, leading to their photos being exposed to a much wider audience than they had intended. Officials at the attorney general's office said they would consider adding additional allegations as more information is uncovered.